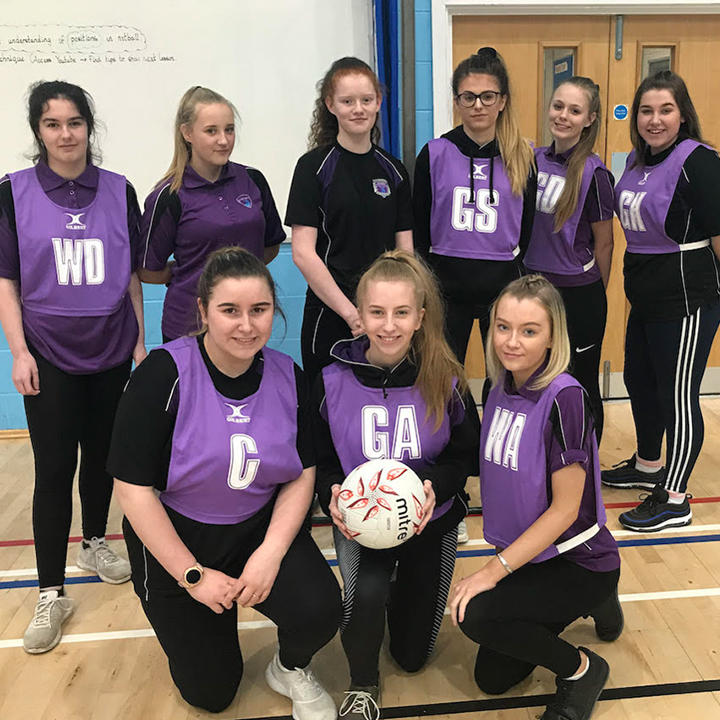 The Year 10 and 11 Netball team had an amazing match against Pembroke last Thursday. The Year 11’s have had little time to train this year due to exams but what a match to finish on! 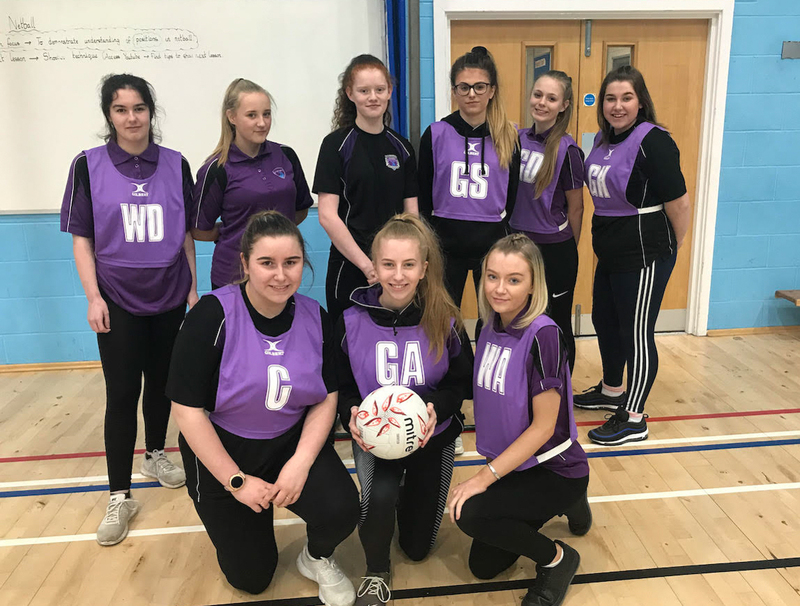 Rhiannon and Kacey were on fire in the circle, with some excellent defence from Mya, Shania and Alix and the game controlled well from Centre from Izzy and Daisy. There were also some fantastic feeds into the circle from Jess and Keely so all should be very proud. Plus, to finish their last match 30 – 0 is a massive achievement; well-done girls!